Stripes is the biggest, strongest, fiercest hunter in the jungle . . . well, actually that's what Stripes would like to be. Stripes is a small tabby cat. Young and rambunctious, he challenges his owner at every turn -- seriously testing his owner's patience. He tears up the couch, he chases the dog, and he wreaks havoc everywhere. Finally, his owner has had enough! He takes Stripes to the zoo to see a real tiger. But both Stripes and his owner are in for a surprise, proving that things are not always as they seem, and most importantly, you should always follow your internal roar (or purr) . . . however loud or soft it may be. 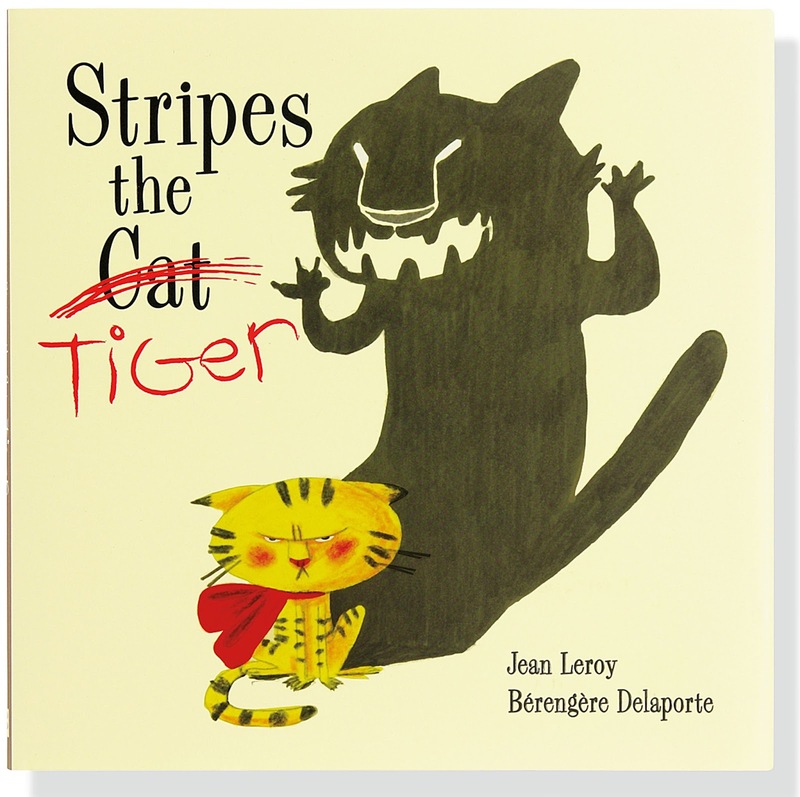 A cute tale about a cat who has always wanted to be a tiger. Stripes has a larger than life personality. He dreams big and when he gets the opportunity to live his dream he gets his chance.